This lackluster 2013 episodes seems prophetic in retrospect, painting a picture where politics becomes a popularity contest and forcing people to be in conflict with themselves. 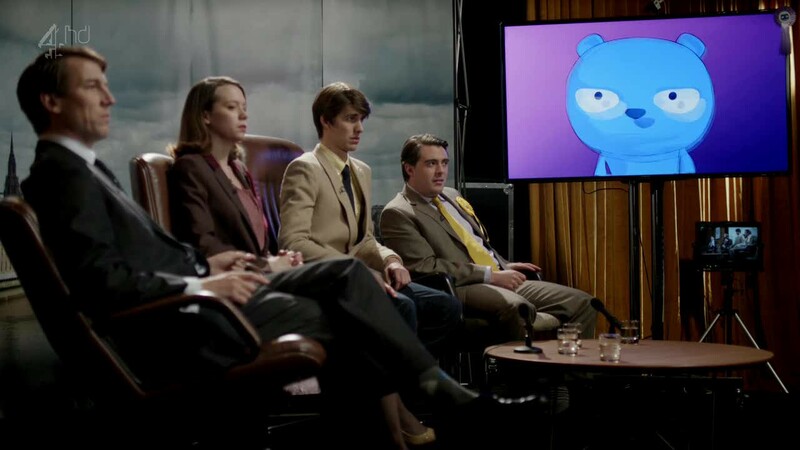 Black Mirror has always been particularly interested in the concept of our “digital self.” There were the animated avatars in “Fifteen Million Merits”, the posthumous re-creation of people in “Be Right Back”, the digital clones in “USS Callister”, to name a few, and: Waldo. Each such episode explored a different aspect of our digital selves, and “The Waldo Moment” continues this, presenting a scenario where the digital self transcends the real self. 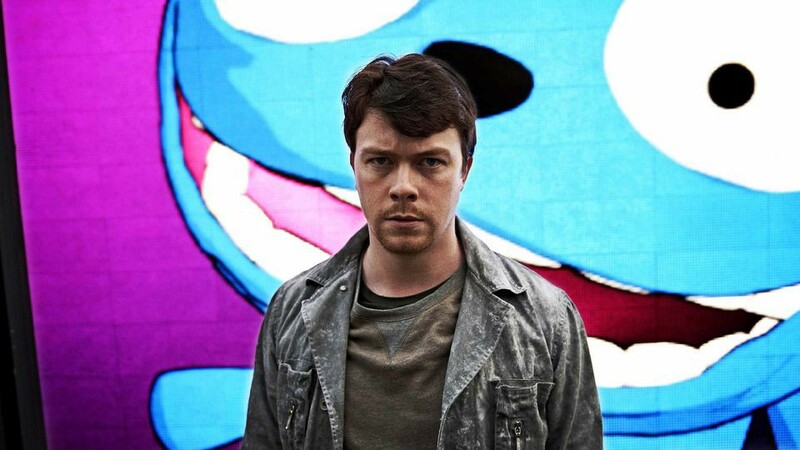 Jamie is a comedian struggling to get satisfaction from his job as the creator and voice of Waldo. Waldo, on the other hand, is a hit, becoming more and more popular with each appearance. As Waldo’s popularity rises, Jamie’s craters, ruining his relationship with Gwendolyn just as it begins to blossom. This is a double whammy for Jamie, as Waldo’s success gives him no joy at all, because while Waldo is entertaining as a character, Jamie does not believe in Waldo as a symbol or voice, like others do. This kind of self-conflict is surprisingly relatable in our age. Think about the various feelings you’ve experienced when you see the reaction to your social media posts. You make what you think is an ingenious comment, but nobody else seems to think so, but when you make an off-the-cuff remark you don’t truly believe in, friends and strangers eat it up. It puts you in a precarious situation: should you stick to your “real” self or give in to the “fake” alter ego that got you the most retweets you’ve ever gotten? To stay true to yourself or not to — that is the question. It shouldn’t be a hard decision, but social media forces us to really think about it because it’s often standing in between getting our content out there and remaining anonymous. As a writer trying to “make it”, I’m constantly trying to balance this. My September 2017 piece on the dangers of Amazon is the most important thing I’ve written, but, as of writing this, about 150 total people have seen it. My list of the host attributes in Westworld, however, an “article” that involved more transcription than original writing, has gotten clicks every single day since I published it in November 2016. It’s an odd feeling. The “self vs. online-self” conflict may come across as a secondary or even tertiary subtext of “The Waldo Moment”, but even the primary text on politics is, at its heart, about this self vs. online-self conflict. 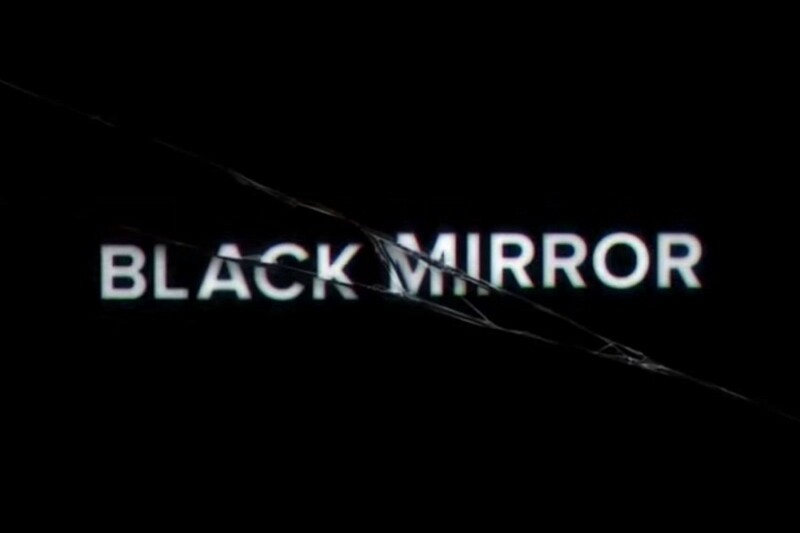 Black Mirror is a show about technology and societal use of technology. The real subject of this episode is popularity, particularly as it relates to technology. Politics is just the avenue the show uses to tackle it. 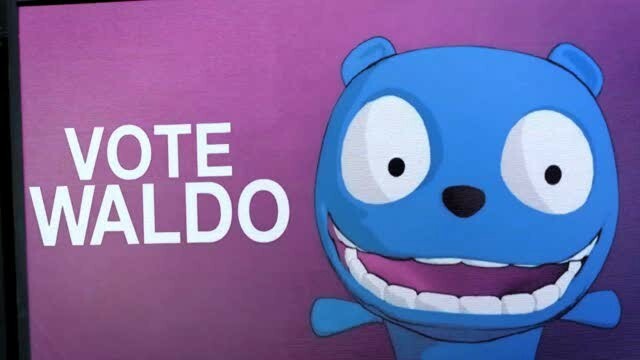 “The Waldo Moment” was first released in 2013, and it was one of the more lackluster episodes, but it takes on a whole new meaning and seems prophetic in the age of President Trump. Not only is Donald Trump eerily similar to Waldo with his lack of filter and appeal as a “mascot for the disenfranchised”, he also has a self vs. online-self conflict that mirrors that of Jamie. As soon as Trump entered his name into the presidential race, he was controversial. His lack of respect for political norms and explicit racism, among other things, was widely frowned upon, but none of that seemed to really affect his popularity. There wasn’t a day that could go by without something he tweeted or something he did going viral. As the election drew near, and even more so after he was officially elected, pundits speculated — with a lot of wishful thinking — that Trump would make a “pivot”, shedding the Twitter version of himself and becoming more presidential. It seems stupid in retrospect, because it was. Why would Trump suddenly drop the so-called “act” that got him into the White House? Perhaps, at one point, it was an act, but after leaning into that Twitter version of himself and seeing his popularity skyrocket, it’s not hard to imagine Twitter Trump becoming the real Trump. Sometimes social media rewards people for the wrong reasons. The recent controversy of YouTuber Logan Paul comes to mind. It’s hard to stop doing something that keeps rewarding you with clicks, views, attention, and fame. Maybe you’re not a bad person, but you want to “make it” so bad you’ll do whatever it takes to get you there. Maybe you do some stuff the real you wouldn’t. Maybe you do it for long enough that you become numb to it and your real self starts to disappear. Maybe when you look in the mirror, all that’s left is your worst self. Maybe that’s why it’s called Black Mirror. Jamie’s iPhone and iMessage dating this episode. The use of camera focus during the debate scene.